The critics have scoffed and generally poured derision on Uriah Heep over the years, but the band have sold over 30 millions records and have had five US Top 40 albums. A technically brilliant heavy rock band, they deserve most credit for continuing despite over 20 personnel changes. 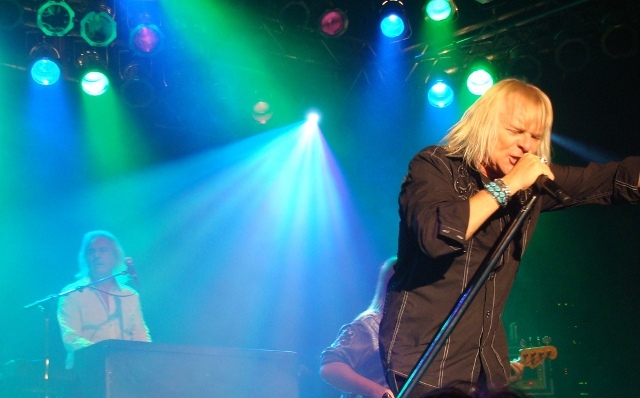 Uriah Heep's rock concerts take audiences by a storm as they play their greatest hits around the world. Uriah Heep is an English rock band formed in London in 1969 and is regarded as one of the influential rock acts of the early 1970s alongside the likes of Deep Purple and Led Zeppelin. Uriah Heep's distinctive music has always featured massive keyboard sounds, strong vocal harmonies (an influence for Queen) and great guitar riffs. The band's repertoire features hits over four decades from the 70s through to the present day including tracks such as; Gypsy, Easy Livin', July Morning and Lady in Black. Lady in Black has been number 1 in Germany on no less than 3 occasions. 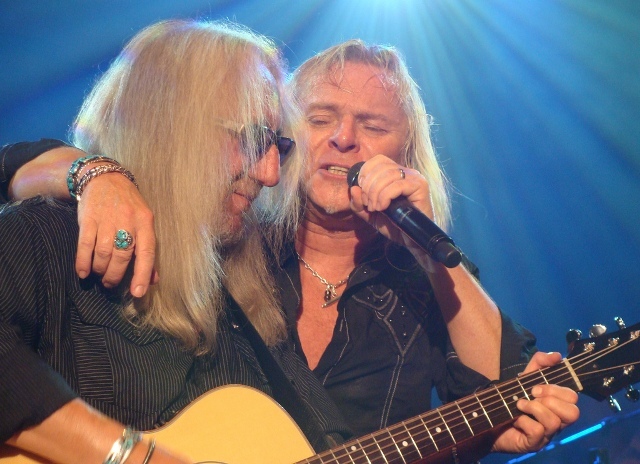 Uriah Heep play up to 125 shows a year impressing old and new fans around the world. Uriah Heep is entering its 40th Anniversary and is releasing a new CD called Celebration. This consists of 12 re records of some of their classic songs as well as 2 brand new songs written by Mick and Phil. There will also be a companion DVD of their performance as headliners of the prestigious Sweden Rock Festival. There is a world tour being put in place as there is indeed a lot to celebrate.